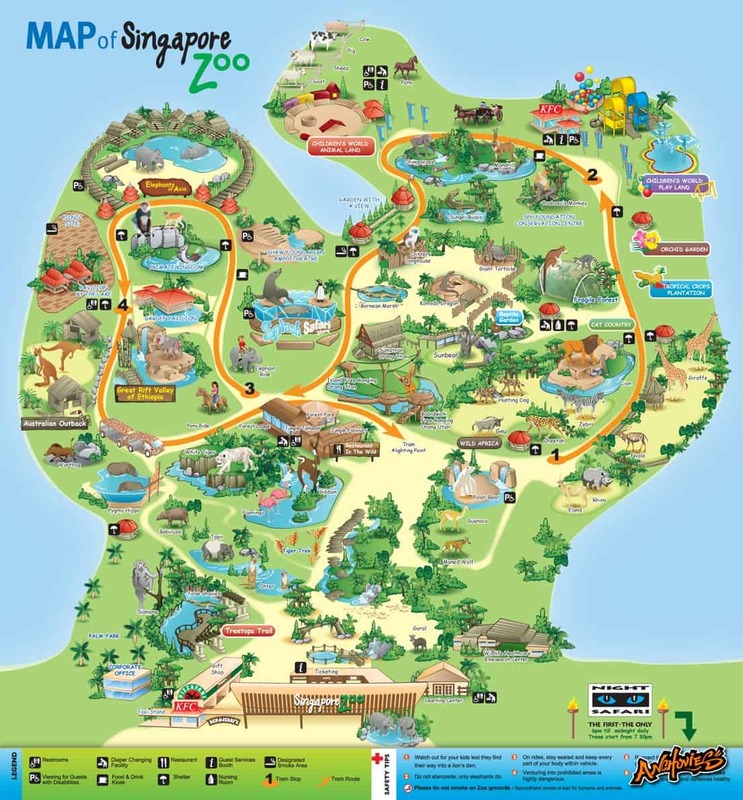 The Singapore Zoo is set within a 40-hectare rainforest and houses over 2500 animals including tigers, giraffes, sea-lions, orangutans, elephants, lions, pandas, kangaroos and koalas. 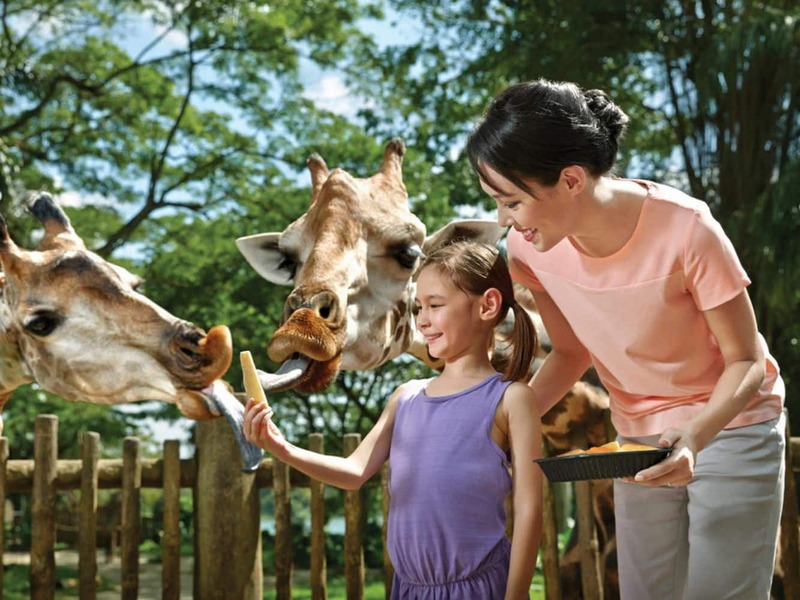 There are so many things to enjoy at the Singapore Zoo, so bring your entire family for a great day out during your next visit to Singapore. 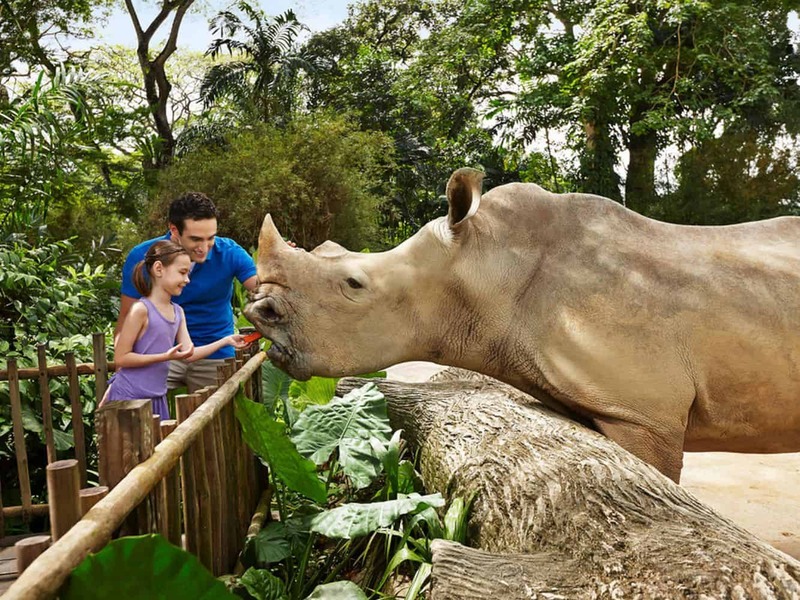 The Singapore Zoo is designed to give visitors the best interactive experience with animals, therefore many enclosures aim to represent the animal’s natural environment. 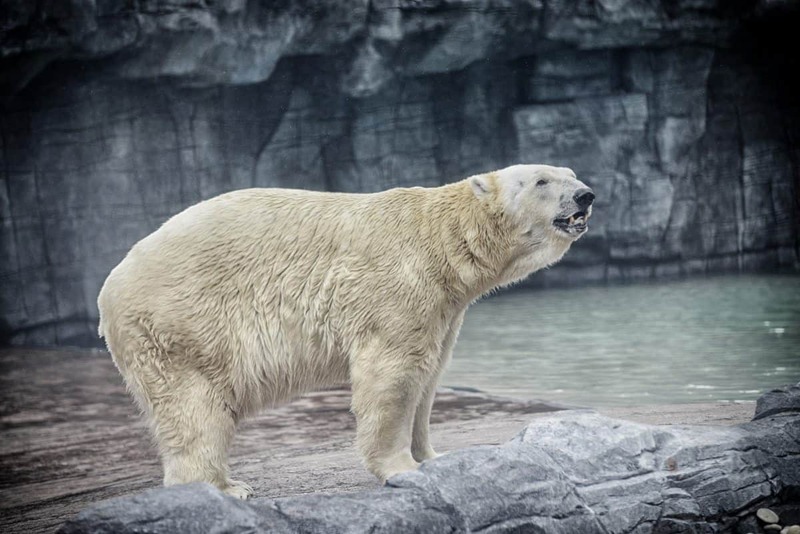 Many enclosures are walk-through and others have feeding platforms where visitors can get up close to their favourite animal. 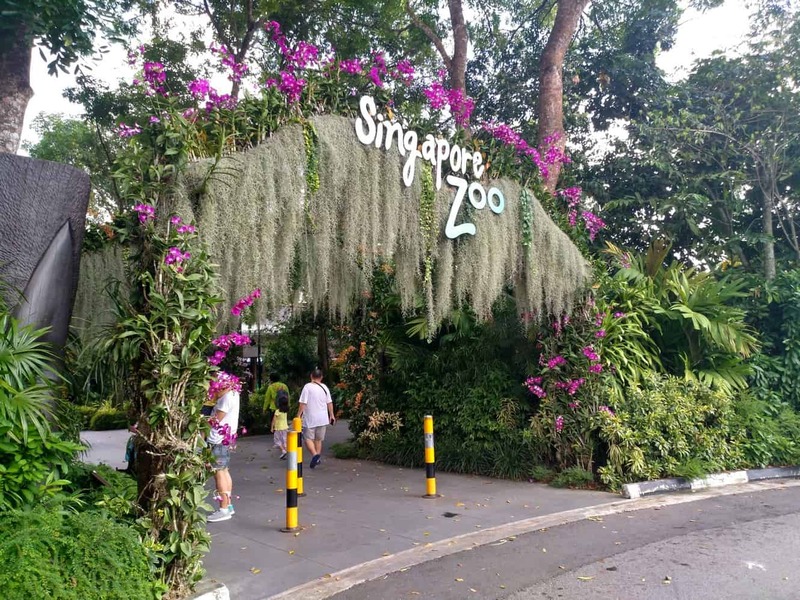 There are many different ways that visitors can enjoy a visit to the Singapore Zoo with a number of activities scheduled throughout the day. 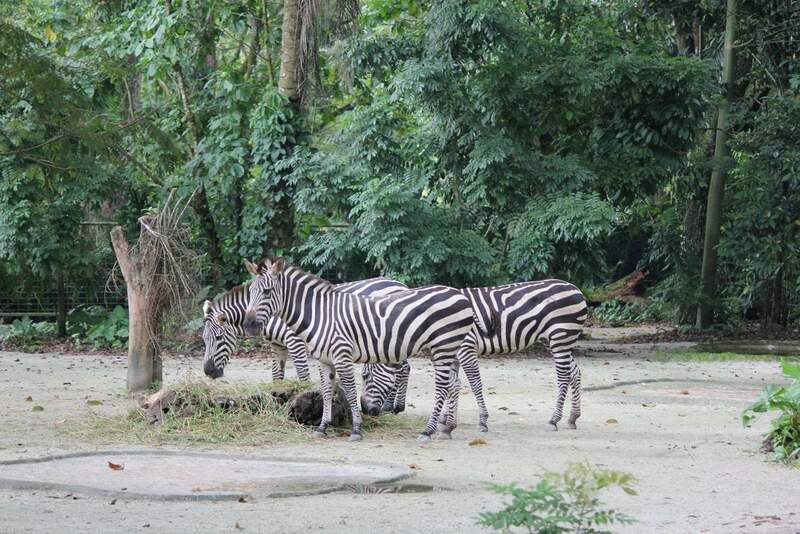 In the morning, enjoy a jungle breakfast with orangutans at Ah Meng Restaurant. 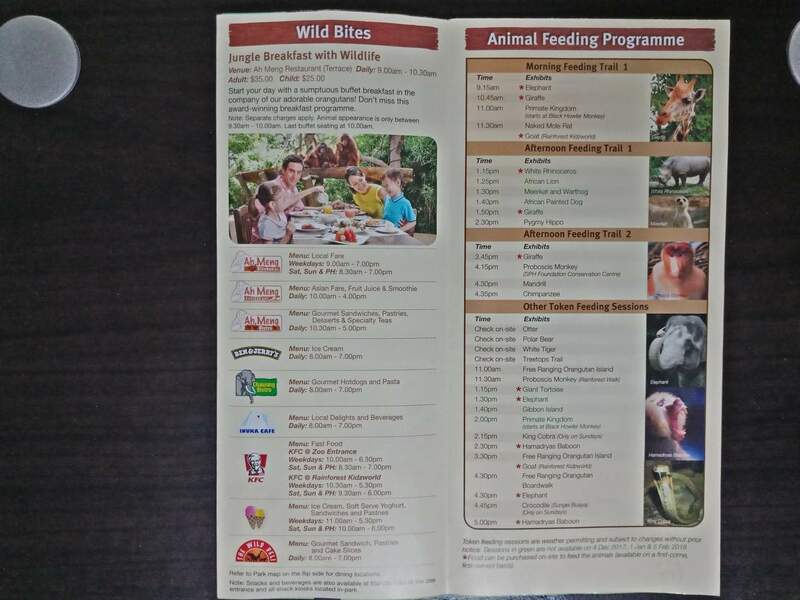 Here you will get up close with these beautiful animals and have your picture taken whilst you enjoy breakfast. 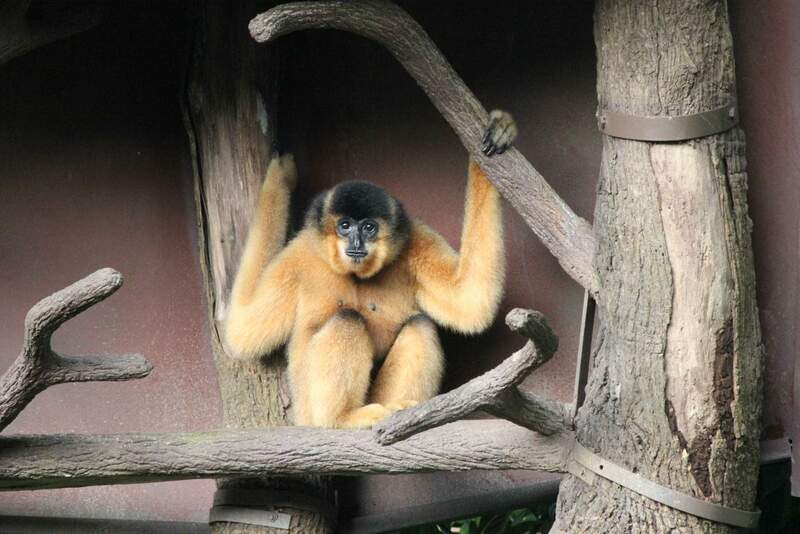 There are a number of ‘regions’ within the Zoo which classify animals based on origin, so grab a park map and head around the world to ‘Wild Africa’, ‘Australia’, ‘Valley of Ethiopia’ and ‘Primate Kingdom’, just to name a few. 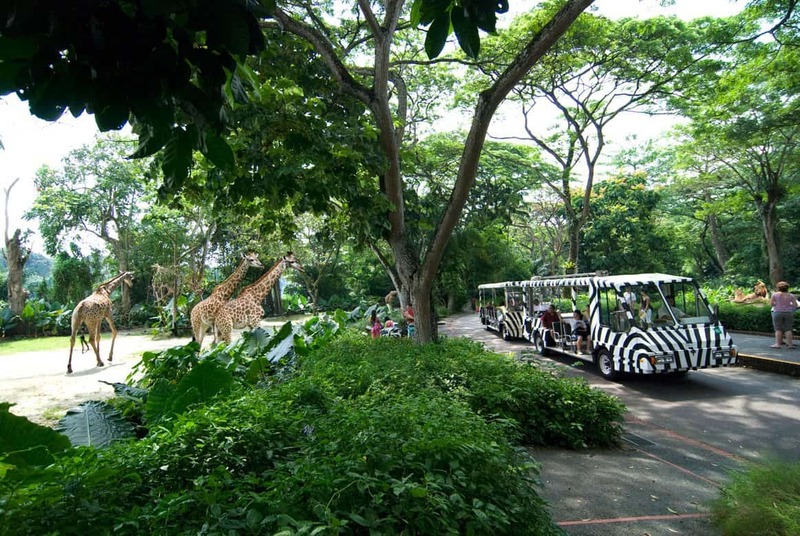 One of the best ways to experience the Zoo is to take the tram ride which takes you in open-sided tram cars around the park to introduce you to many of the popular animals in the zoo. Audio commentary will direct you through each enclosure and you are able to hop-on and hop-off when it suits you. Head to the sea lion show and watch as seals splash and play, before heading to the elephant enclosure to watch these powerful animals at work. 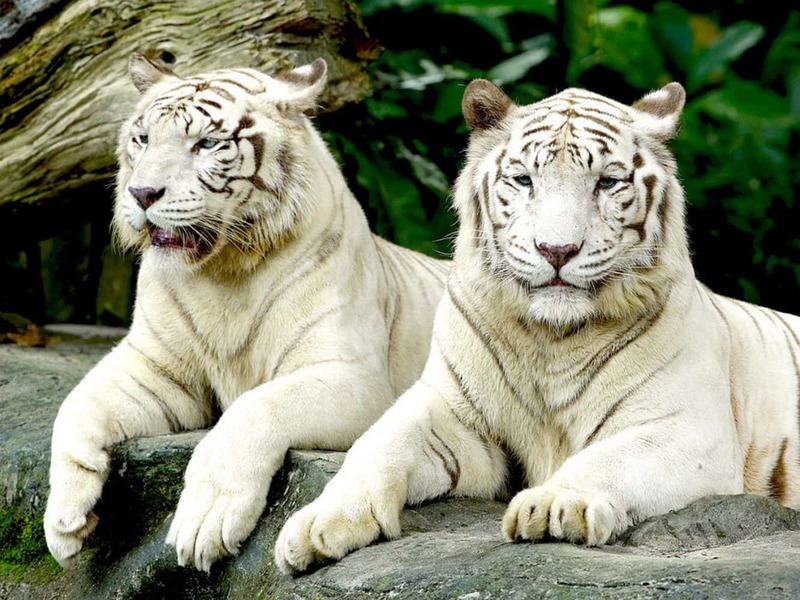 Don’t miss the majestic white tigers as they lay in the shade and the magnificent lion as he prowls around his enclosure. If the kids want to have a play, head to Kidsworld which offers heaps of activities for kids where they can splash, play and learn in one fun place. 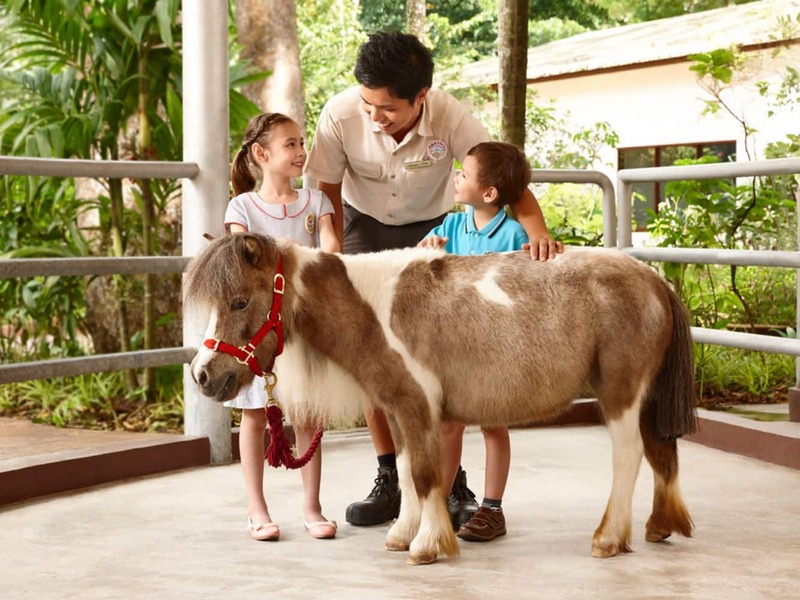 In Kidsworld, you will find a carousel, Animal Friends Show and play equipment. So bring the kids bathers as the paddle and play in this fun and a safe kids zone. 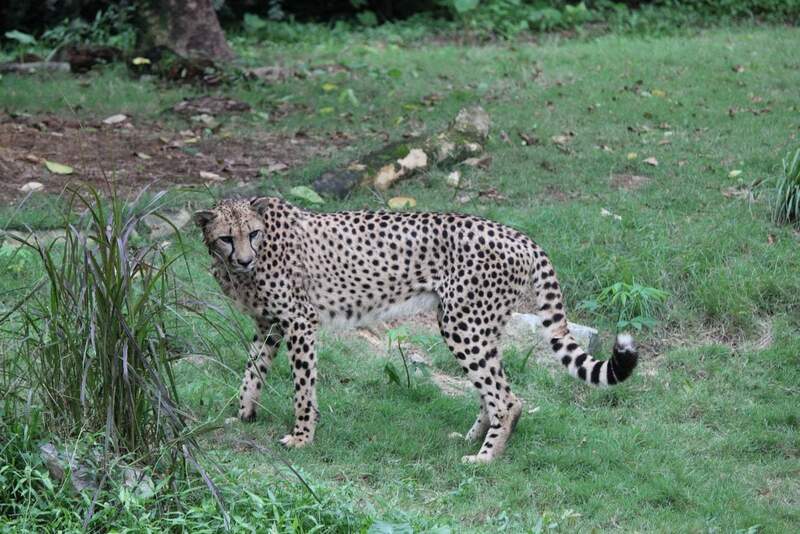 Located in the northern region only 30 minutes from the city, the Singapore Zoo is easily reached by car or the MRT. For those taking the MRT, take the North-South (red) line and transit to connect public bus services which will take you right to the park entrance (buses 927, 138 (daily) or 926 (Sundays and public holidays only). All local residents above the age of 60 years ago, bearing such proof to our satisfaction, shall be eligible to purchase admission tickets under the Senior Citizens’ Concession Rate. How much is the Senior Citizens’ Concession Rate? It appears that you have to book through the official channels “through the official website or at the ticket counters” to get the discount, as all of the other 3rd party ticketing websites don’t have an option for Senior Citizen’s Concession tickets. May I ask the $33 adult tickets, what is included with the tickets? 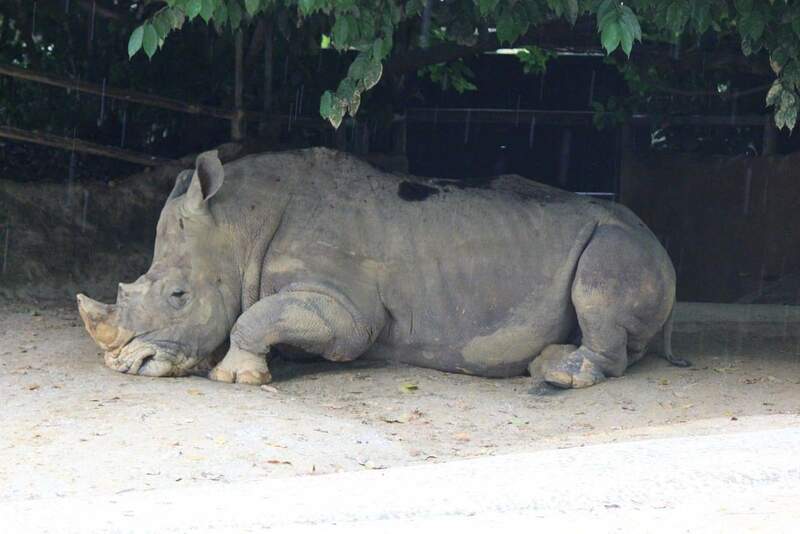 admission, breakfast or lunch？ Thank you. 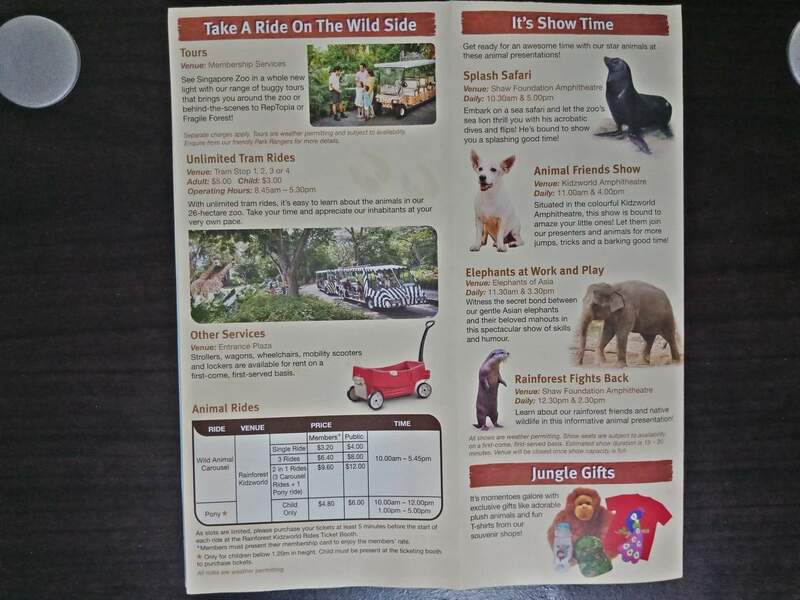 Looking at the standard tickets, these just grant you access to the zoo and the internal use of the tram. 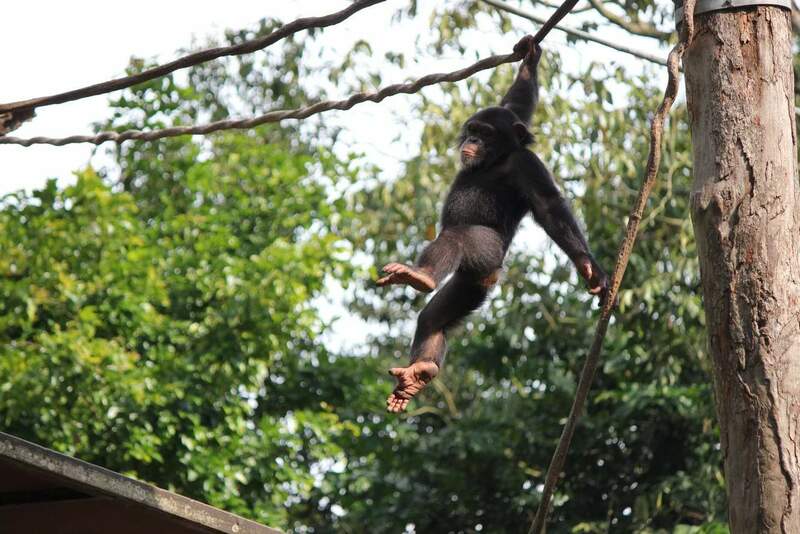 If you wish to have “Jungle Breakfast With Orangutans” or get the Night Safari & Singapore Zoo Bundle, you can buy the tickets over at this link. 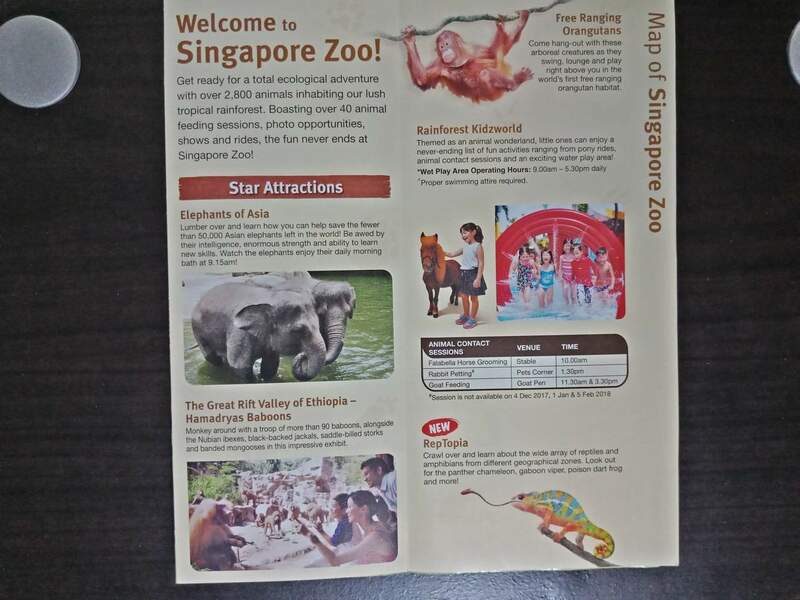 is it possible to book singapore zoo+river safari for july26th now? 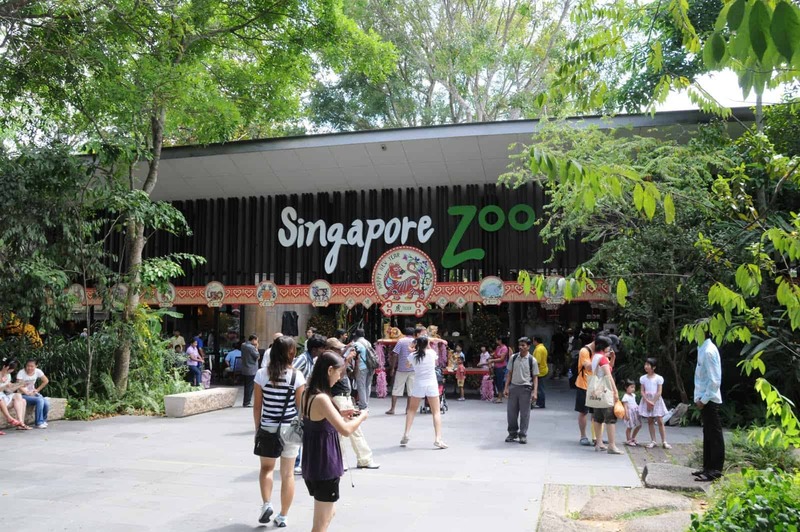 Yes, you can book your Singapore Zoo and River Safari tickets now. 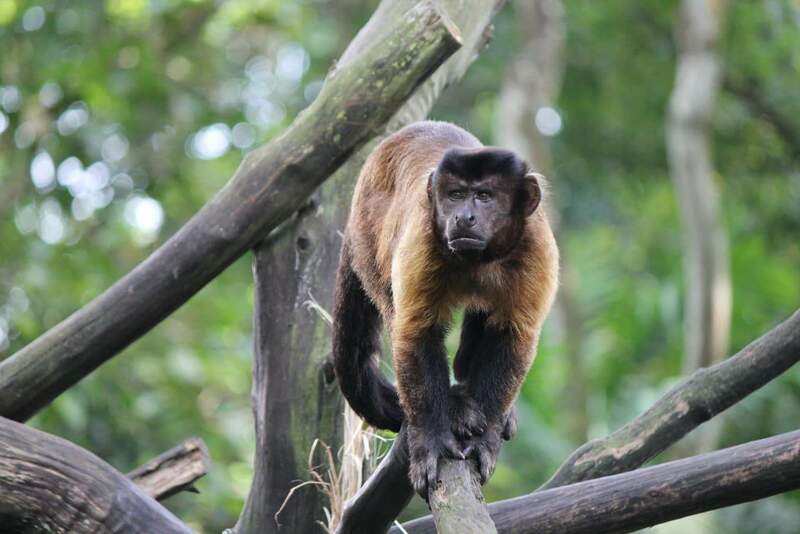 Follow the links here for the Zoo and here for the River Safari. Both are currently on sale! 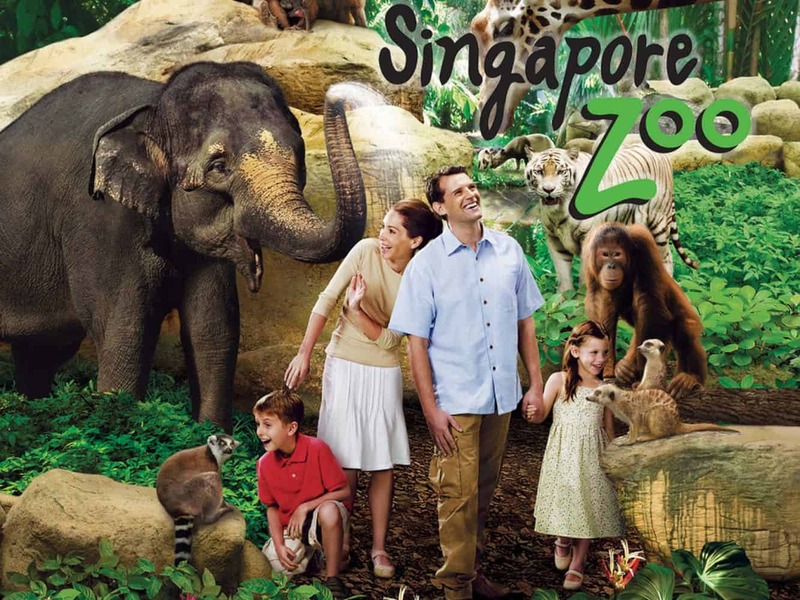 How much tickets are tickets for 2 people to Singapore Zoo? The standard adult ticket prices are $35 each, so in your case, it would be $70 in total. 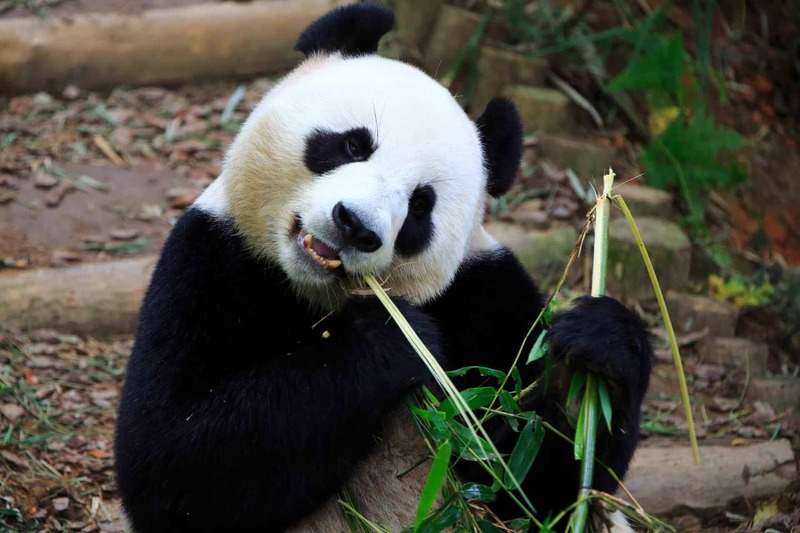 You can usually find cheaper tickets online, so compare the different websites and you might be able to save around $5 per ticket. 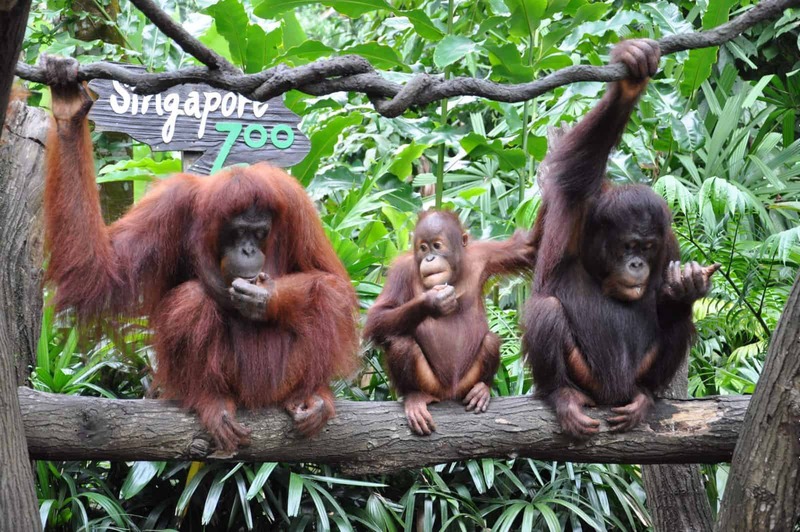 You can purchase tickets to have breakfast with the Orangutans through the link here. The price is around $120 for two people including breakfast and admission. 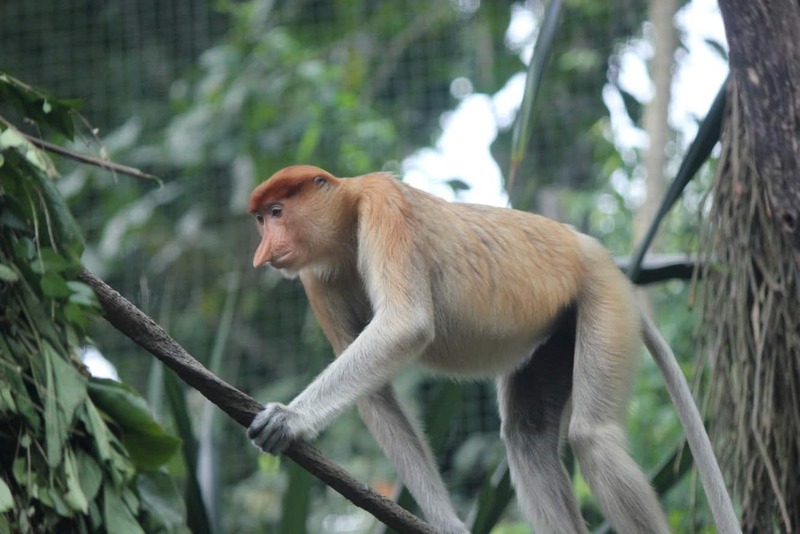 Are there concession prices for seniors 65+ (non Singapore residents)? 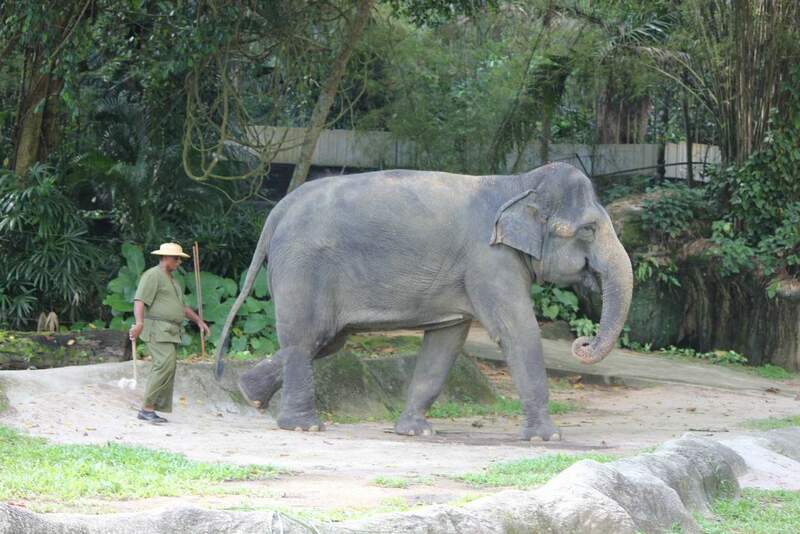 No, tickets are sold to the Singapore Zoo as either Adult or Children’s tickets. 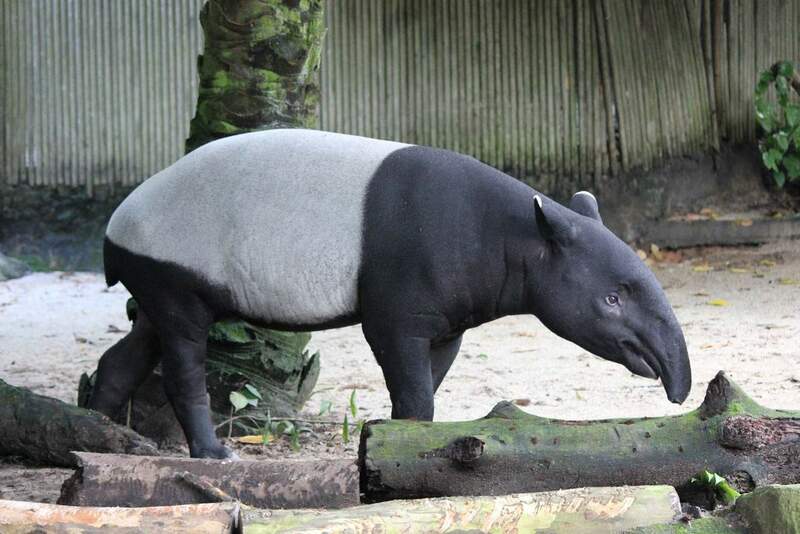 You can purchase your Zoo tickets here.